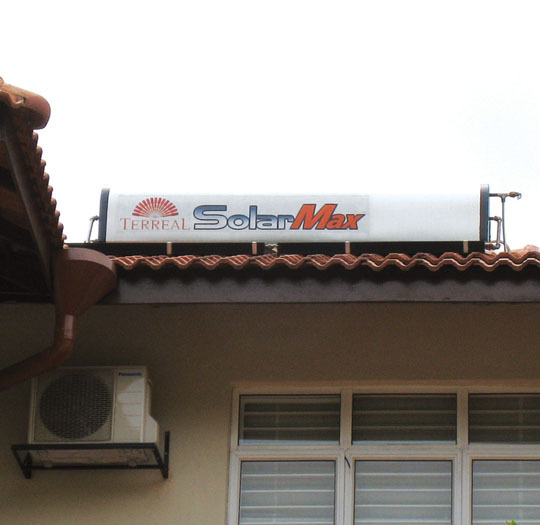 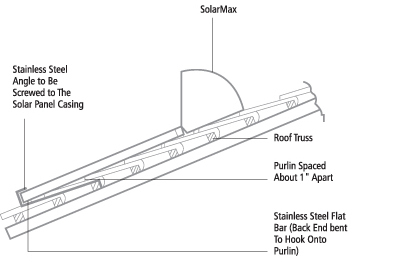 SolarMax™ Premium is using Blue Titanium TiNOX® collector, specifically designed to provide higher efficiency to our Thermosiphon system. 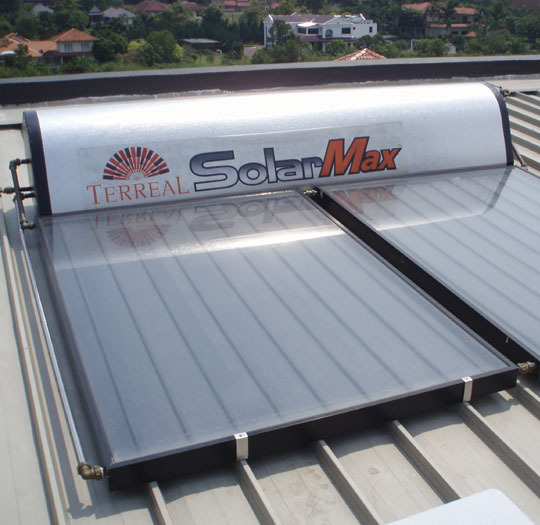 The higher efficiency Blue Titanium TiNOX® collector with its highly selective surface maximize the absorption of available solar energy, enabling a reduction in the collector size without any compromise on performance. 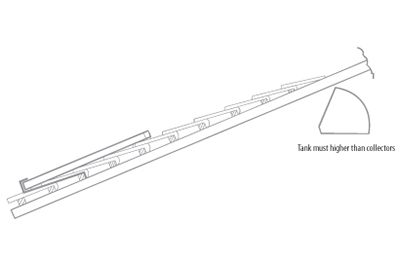 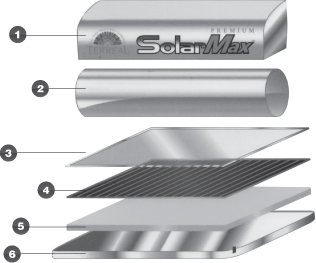 SolarMax™ Premium also features our revolutionary multi-flow collector panel which uses a huge 31 tube risers, assembled with ultrasonic welding, to receive the maximum amount of energy from the sun. 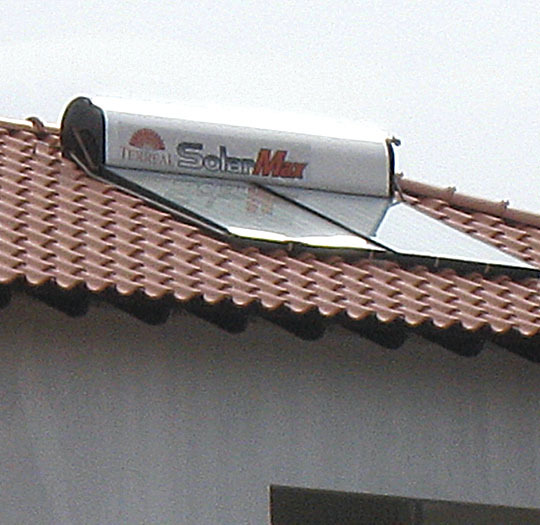 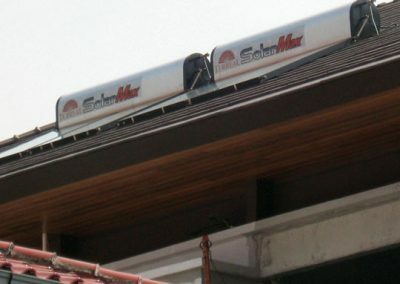 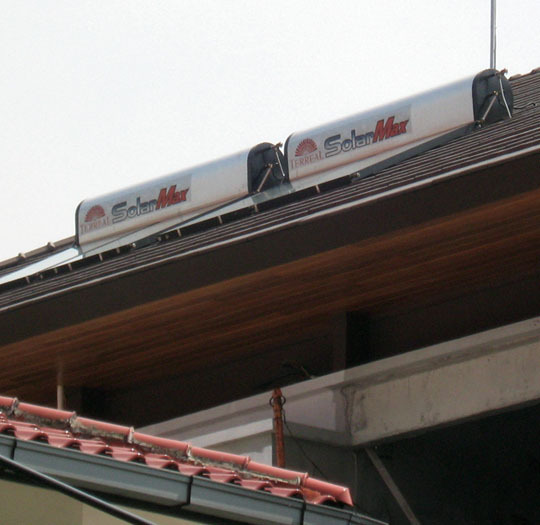 SolarMax™ Premium gives you the guarantee of high performance Hot water on demand every day! 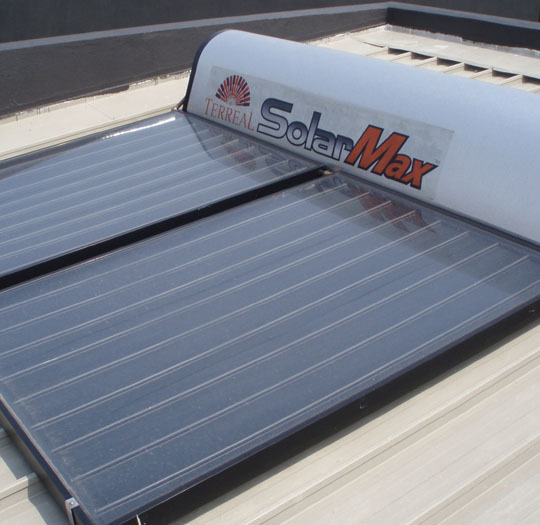 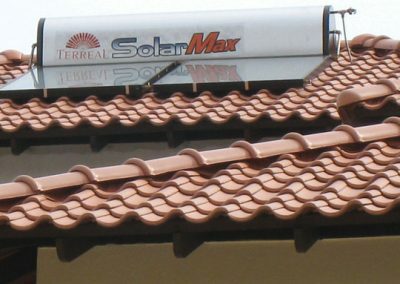 SolarMax™ Premium is the only choice when it comes to high efficiency and durability. 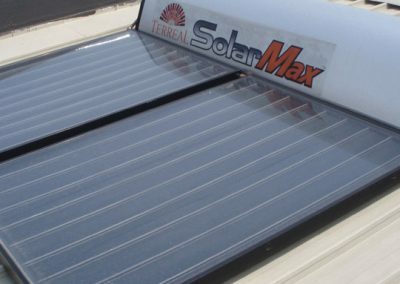 It combines in a system of Blue Titanium TiNOX® Absorber, Low Iron Tempered Solar Glass and corrossion resistant Stainless Steel for optimum performance. 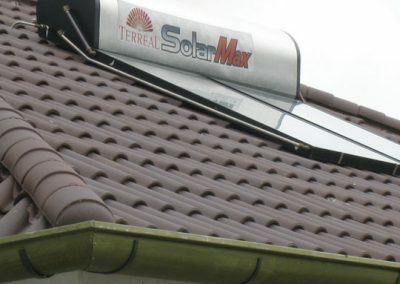 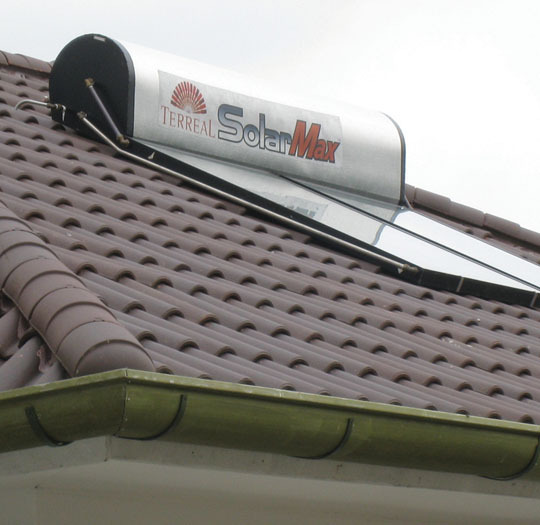 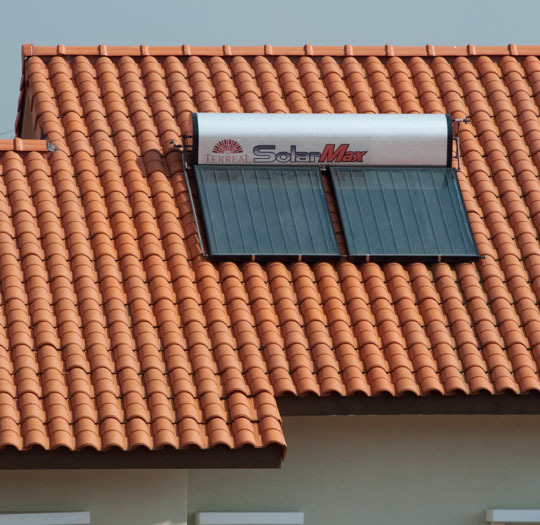 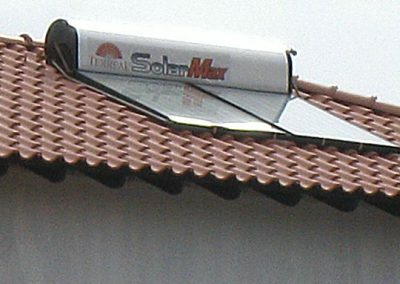 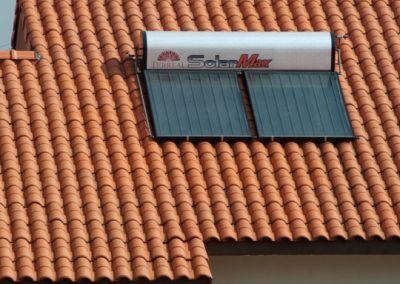 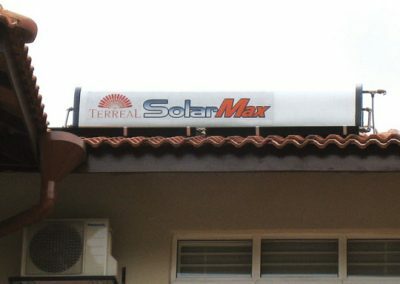 The new model SolarMax™ Premium system was designed and manufactured in Europe for a range of conditions. 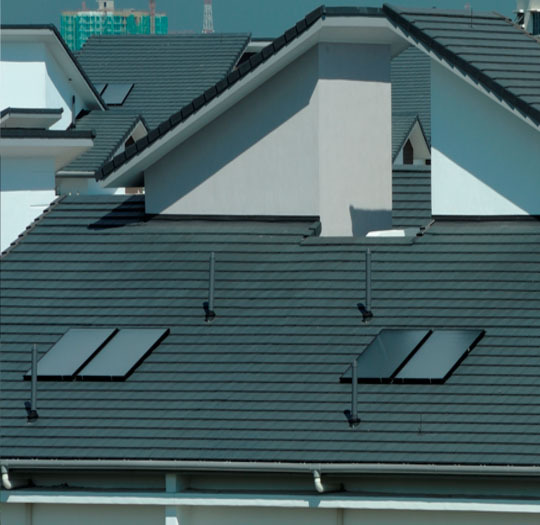 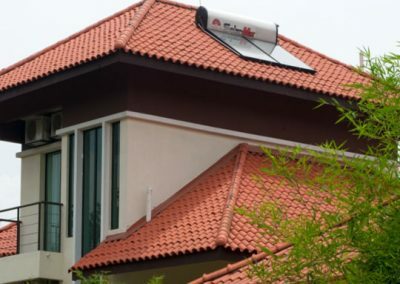 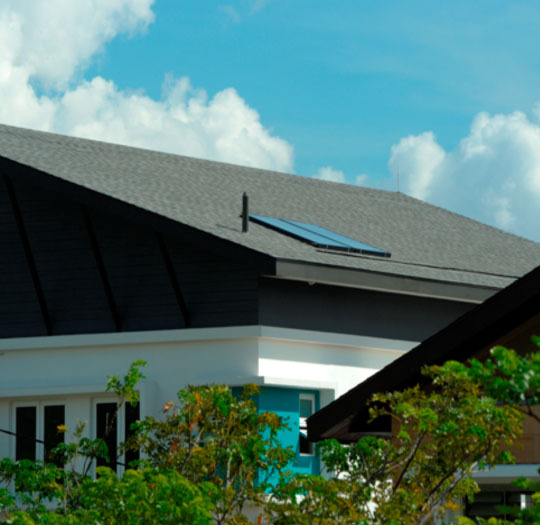 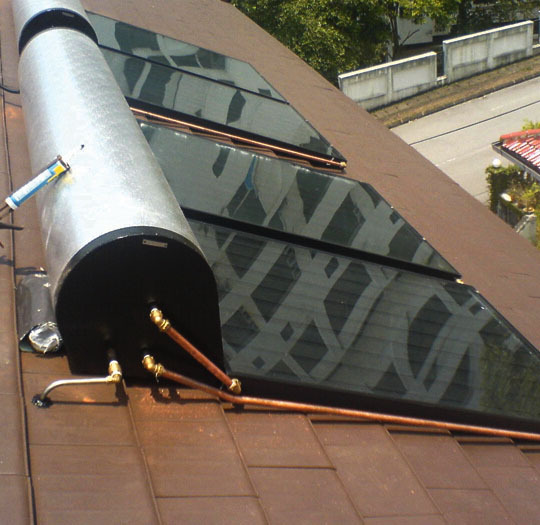 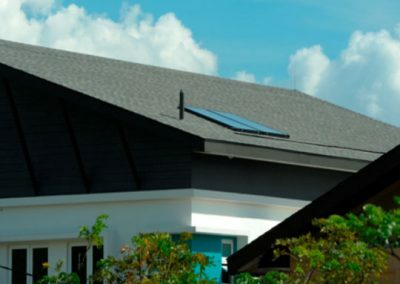 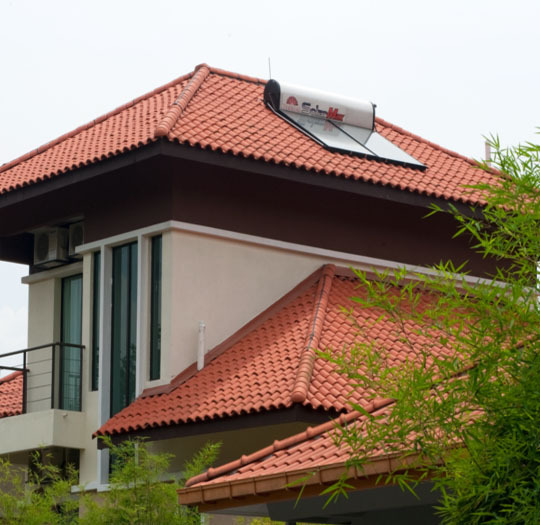 Not only it will complement any home’s roof and save you immediately on your energy costs, it offers you peace of mind knowing it has been developed to last for years. 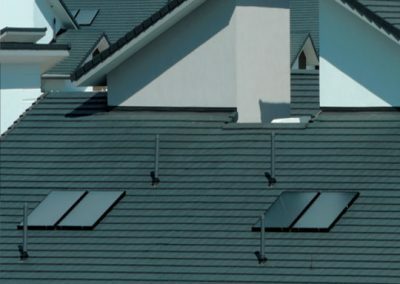 The Low Iron Clear Tempered Solar Glass allows higher heat radiation transmission at acute angles of incidence and its textured surface also creates excellent adhesion for solar panels to deliver consistently high and maintenance – free performance. 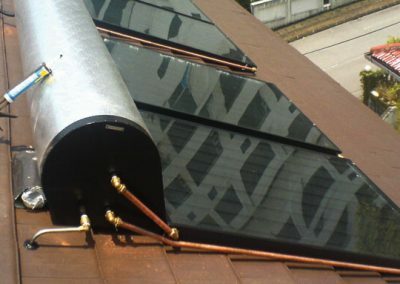 Glass panels are tested at SPF Certification Solar glass in accordance with European standards for solar photovoltaic panel and solar collector. 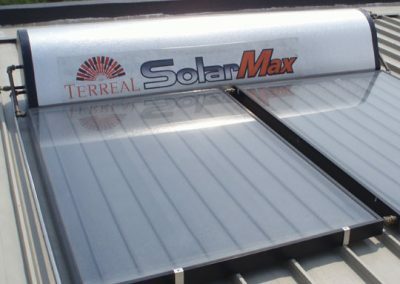 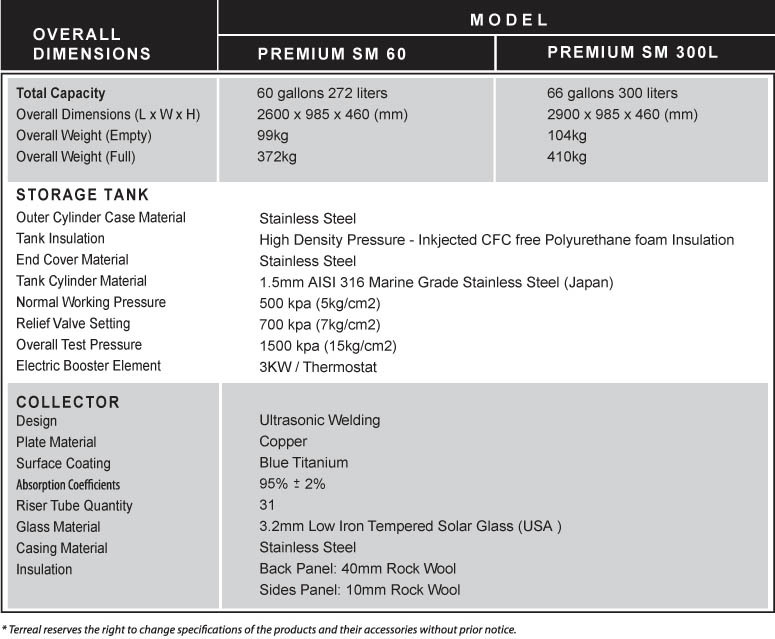 The storage cylinder tanks of SolarMax™ Premium roof-mounted solar water heaters are constructed from long life stainless steel, using AISI 316 Marine Grade Stainless Steel. 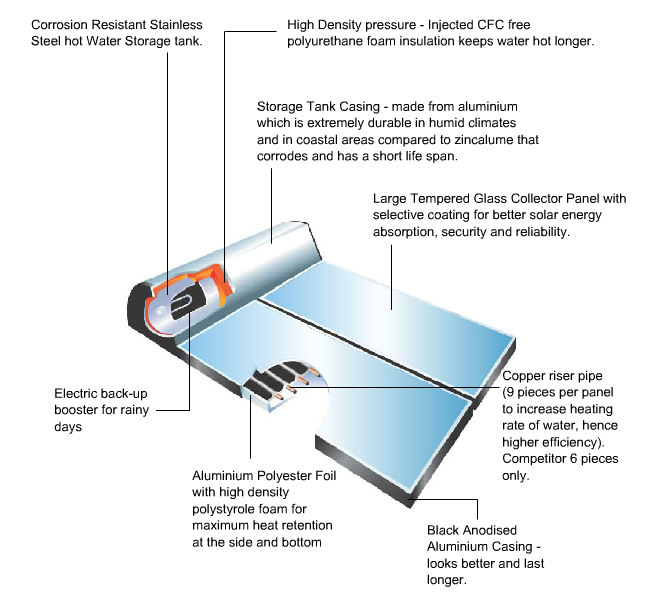 Selected from our experience is the most suitable stainless steel specification with thickness 1.5mm, it acts as a natural barrier to corrossion. 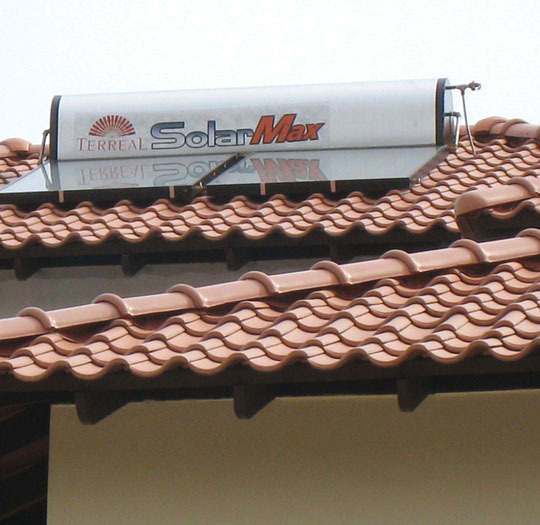 Every SolarMax Premium water heater comes with a 10 years international warranty, covering all major components. 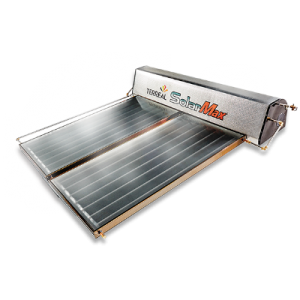 Back up electric booster is covered with 1 year warranty. 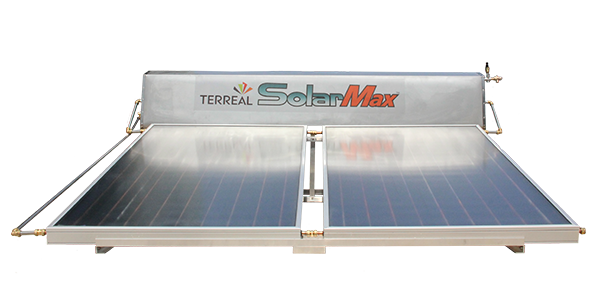 So you can relax and enjoy the fact you are getting your hot water free from the sun, knowing that Terreal is behind its product all the way.